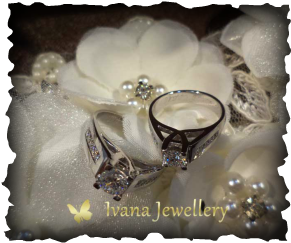 Ivana jewellery are professional specializing in diamond jewellery. We sell diamond from 0,01 ct and other size by request also with diverse clarity. Since people demand not only diamond jewellery. We are decided to extend become the gold jewellery, engagement ring, wedding ring and all facets of jewellery. We are a local jewellery and diamond business, located at Jakarta–Indonesia. With our 20+ years experience we are supplied individual, gold store and direct sales for diamonds. Ivana Jewellery are independently owned and operated, and our customer will received personal attention from ordering, design and payment method. Tell us what you need by email or contact our sales representatives. We will contact you by phone or email as soon as possible.